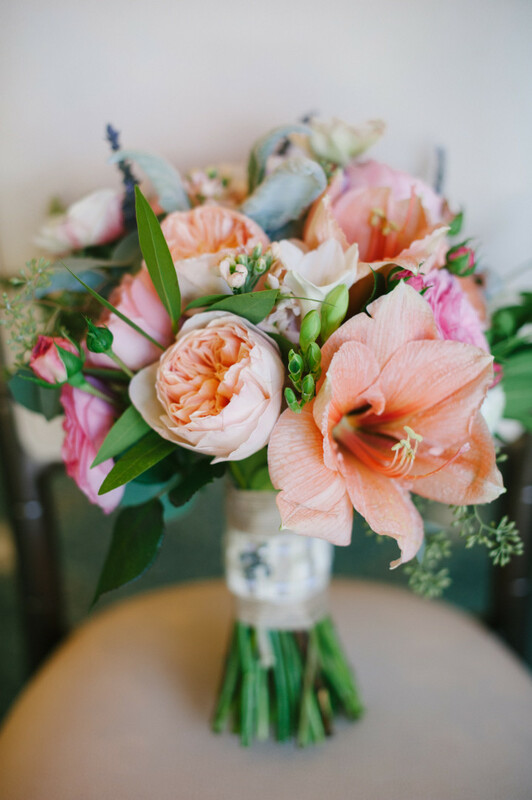 This gorgeous couple, Ben and Emily, tied the knot at Menlo Circus Club, an equestrian center in California and their wedding couldn’t be more beautiful. 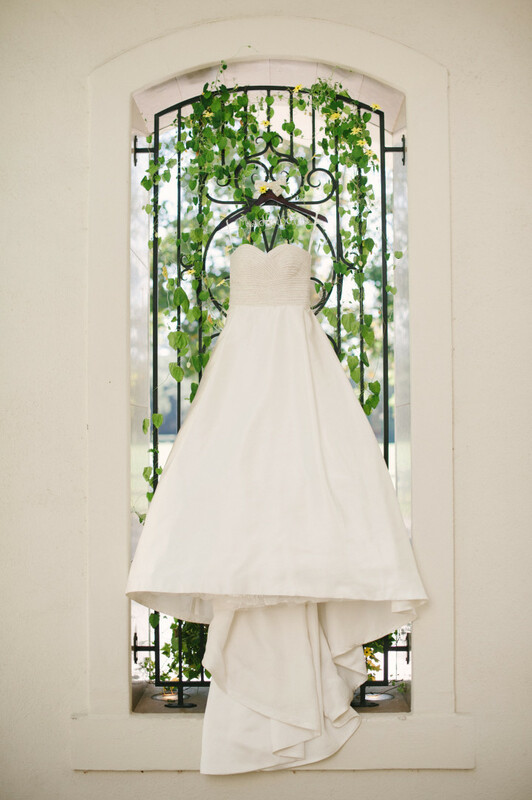 Sometimes, I really feel that less is more and what I love about this wedding is the bride’s simple and stunning look. 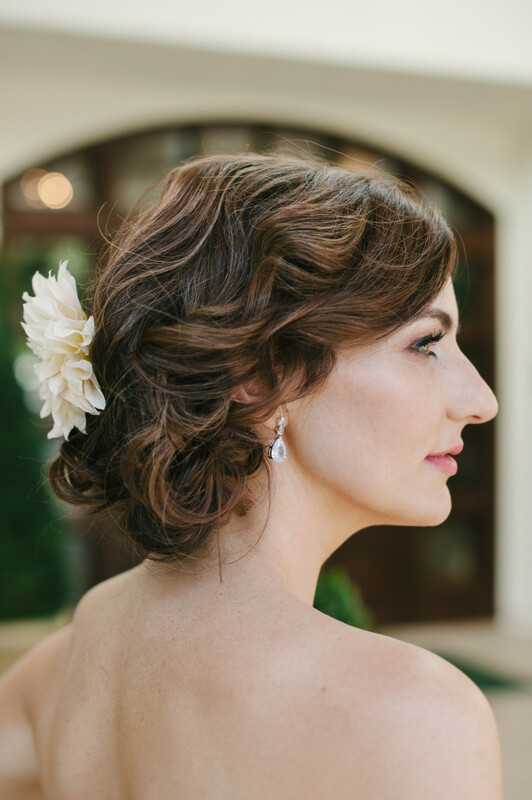 Her dress is simple yet so gorgeous and her updo is so elegant and chic. 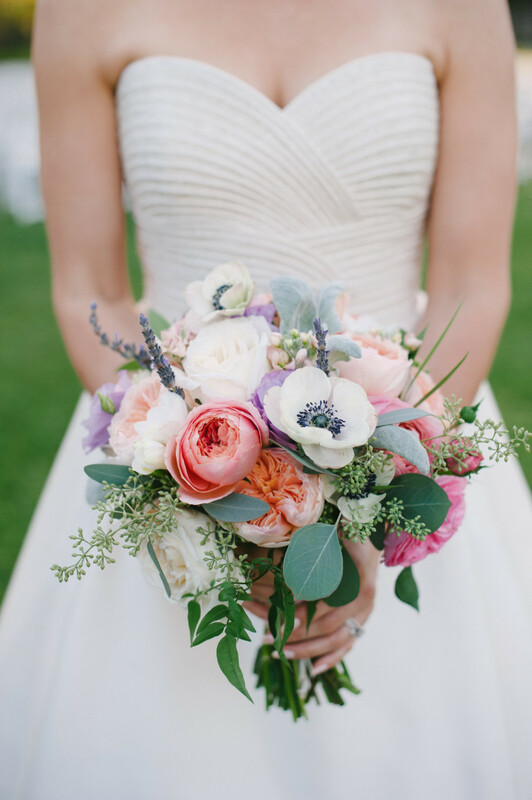 I love the bouquets held by the bridal party and overall, seeing from Pictilio‘s beautiful photography, this wedding appears it was a great time! 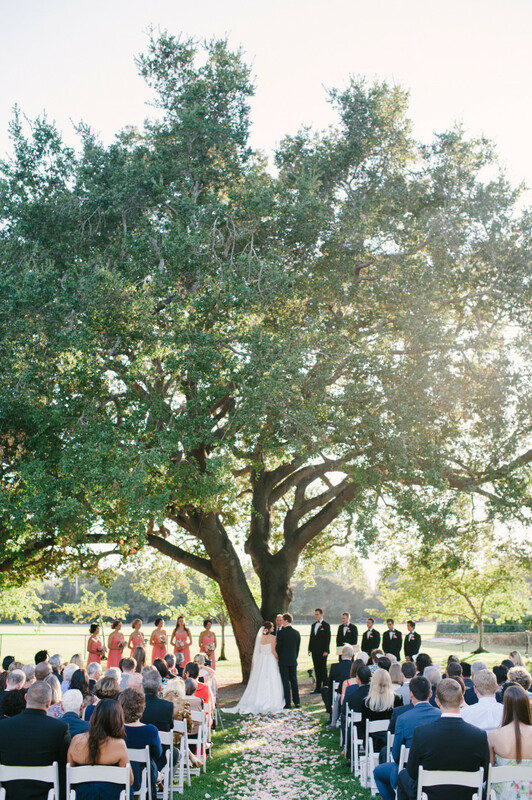 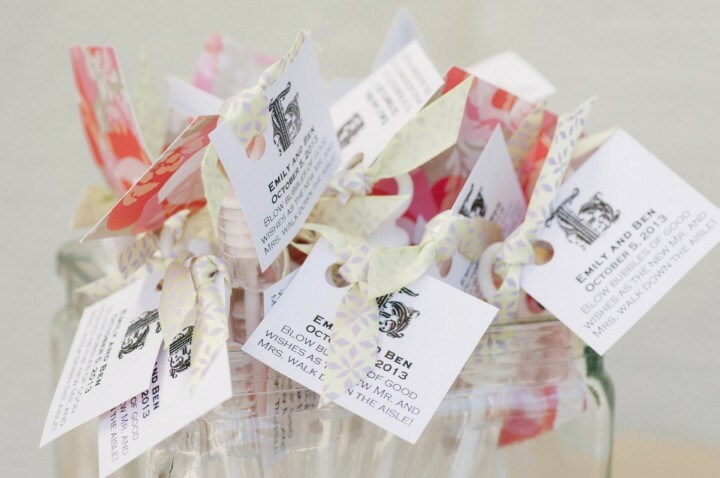 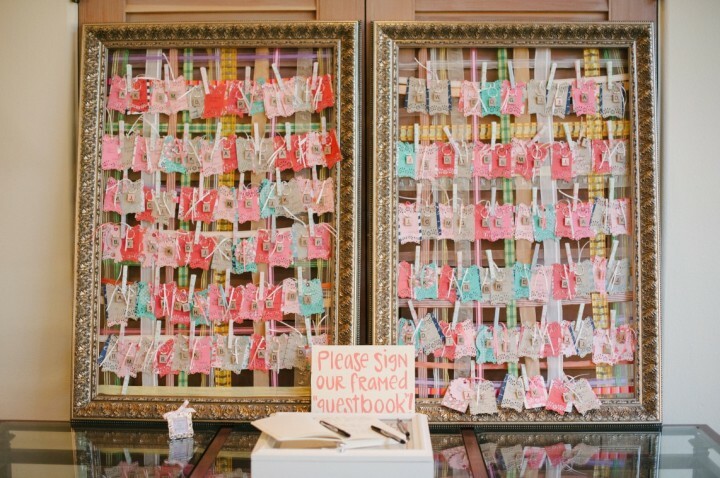 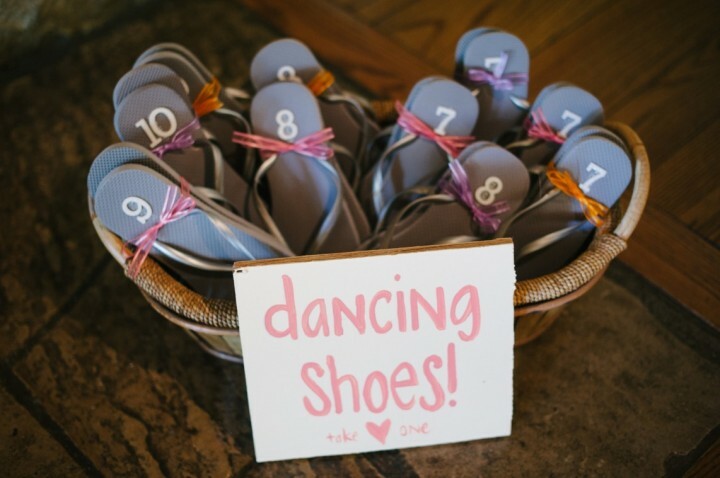 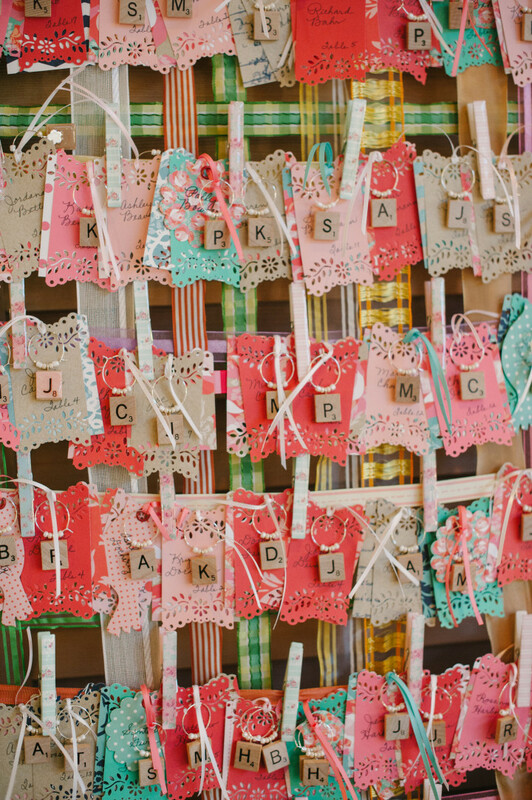 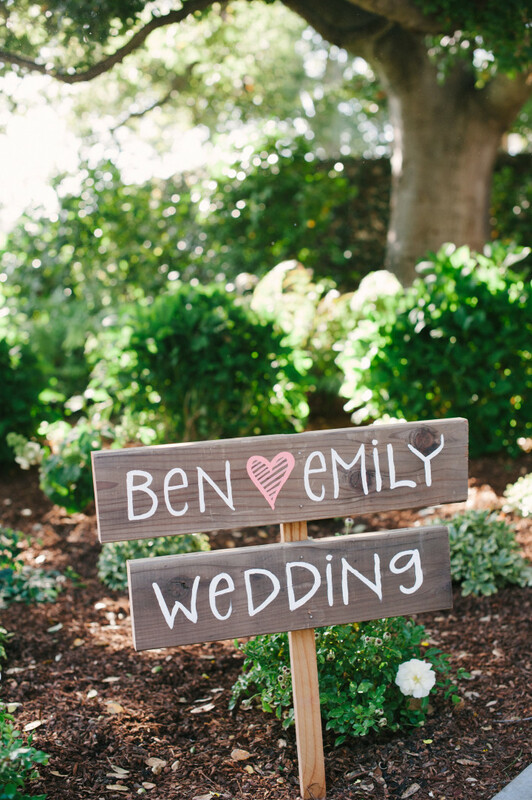 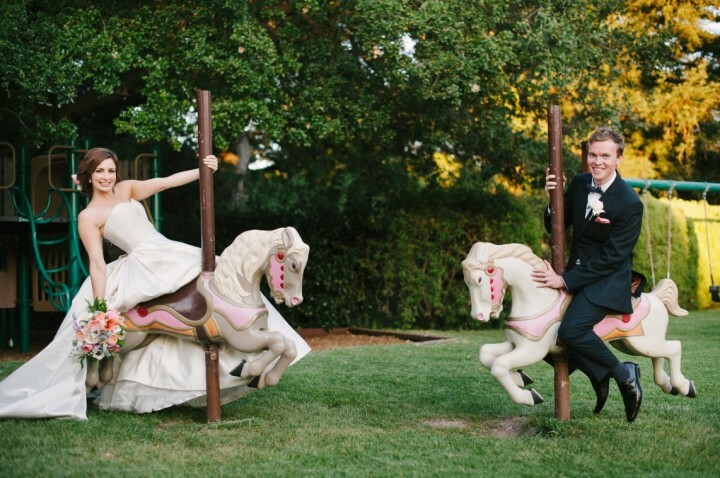 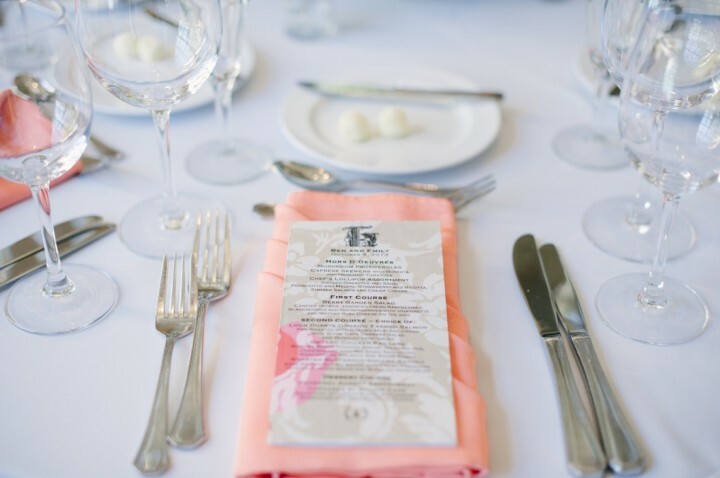 I also love the subtle equestrian hints from this California wedding. 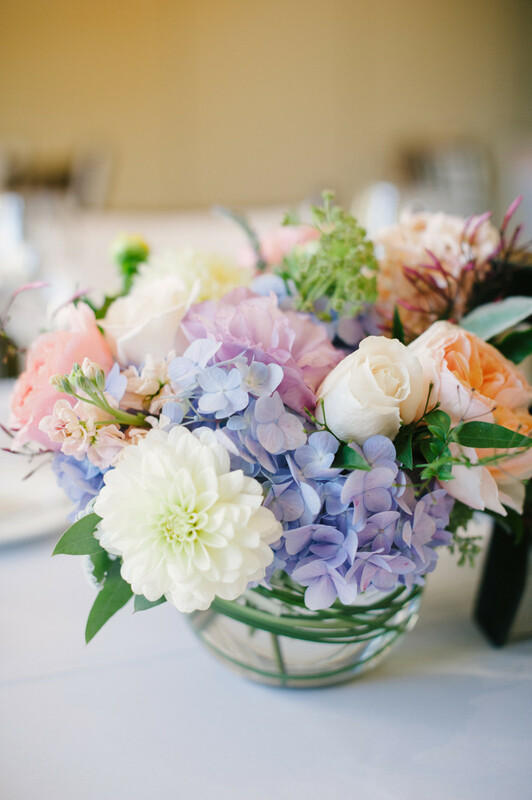 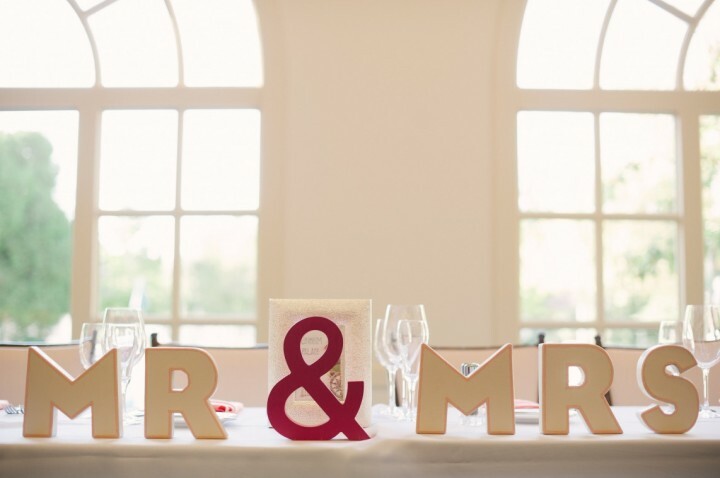 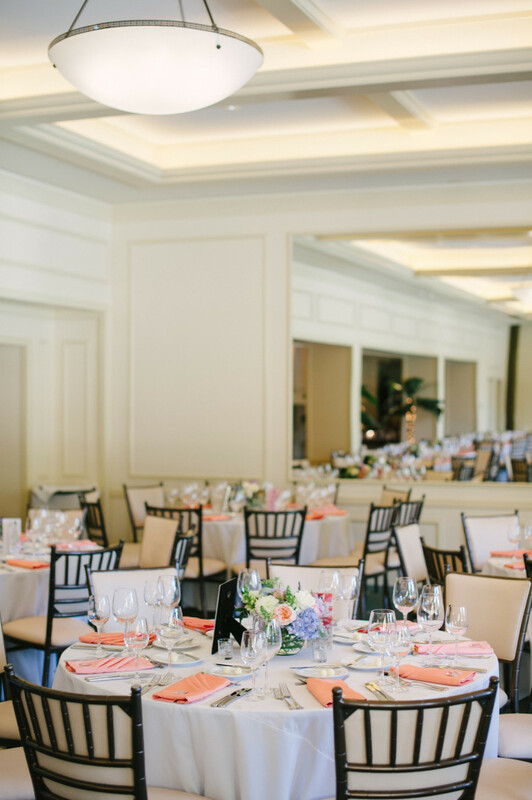 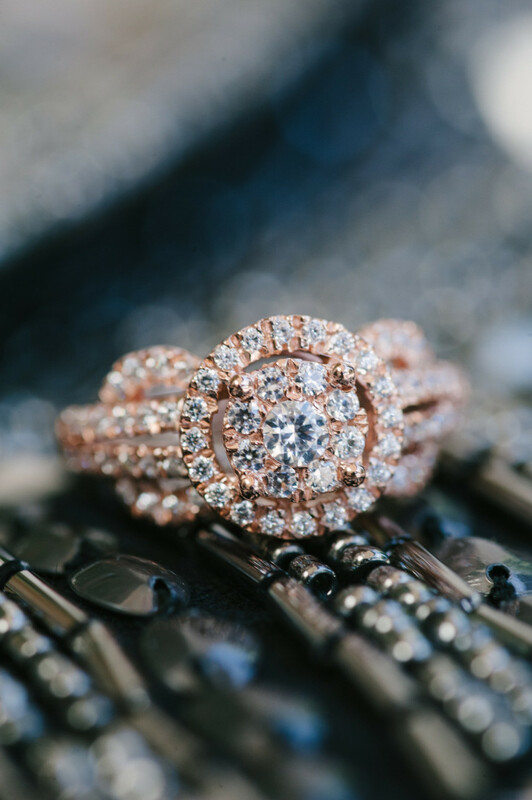 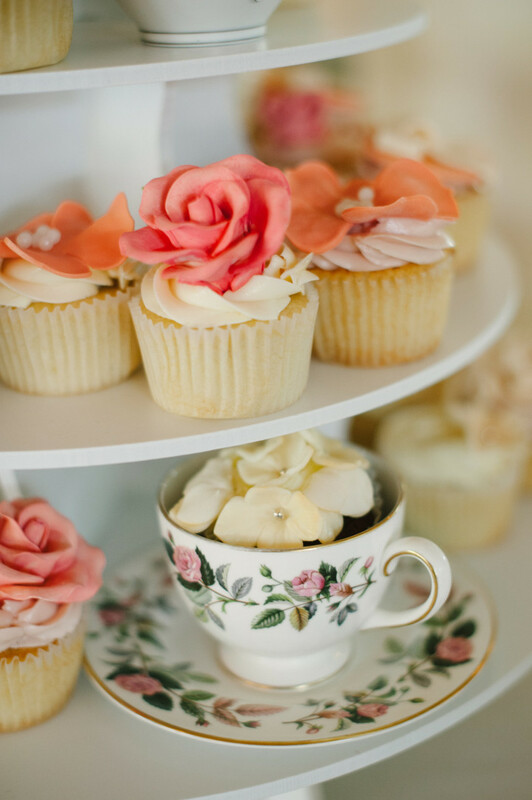 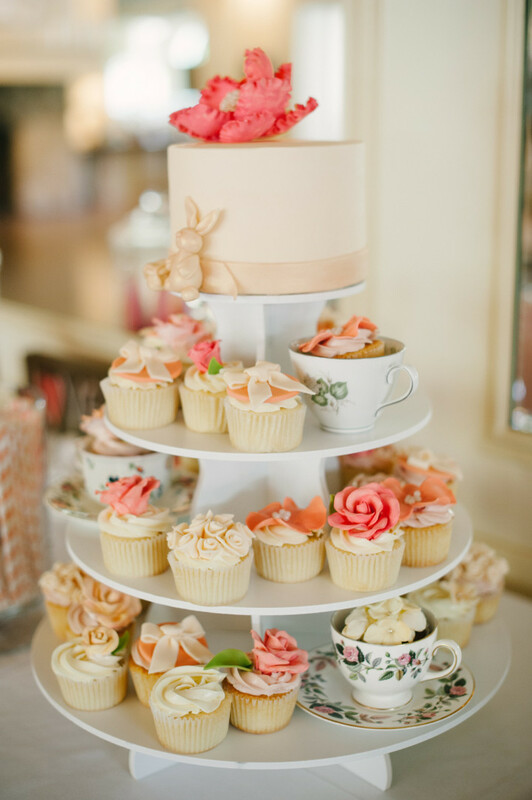 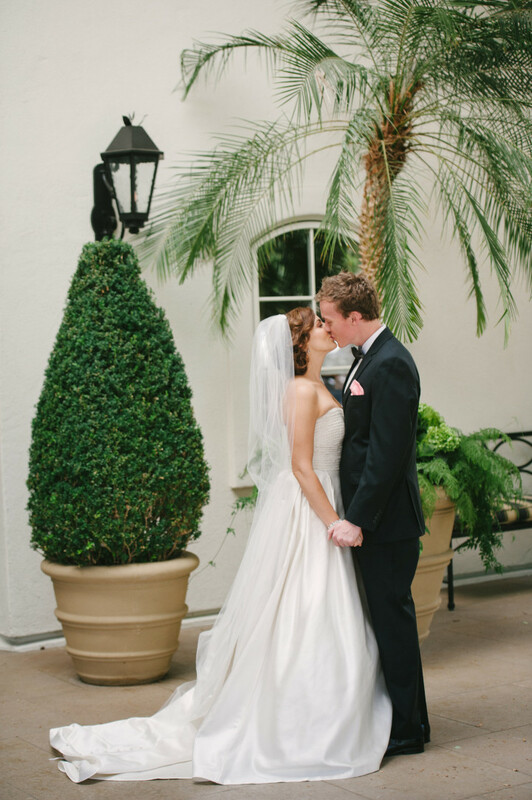 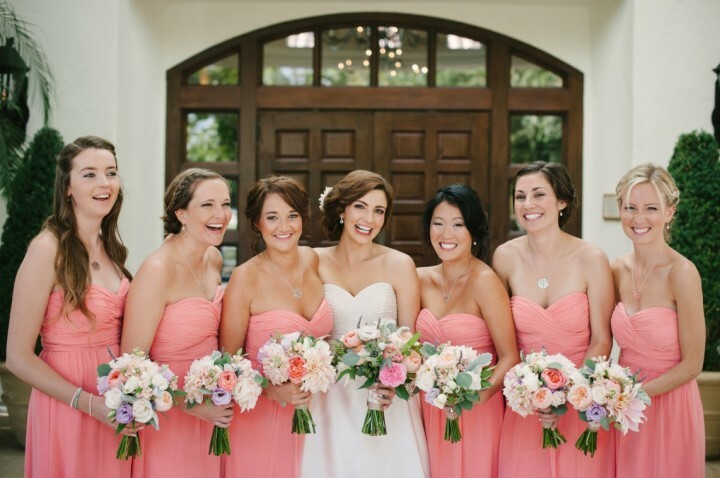 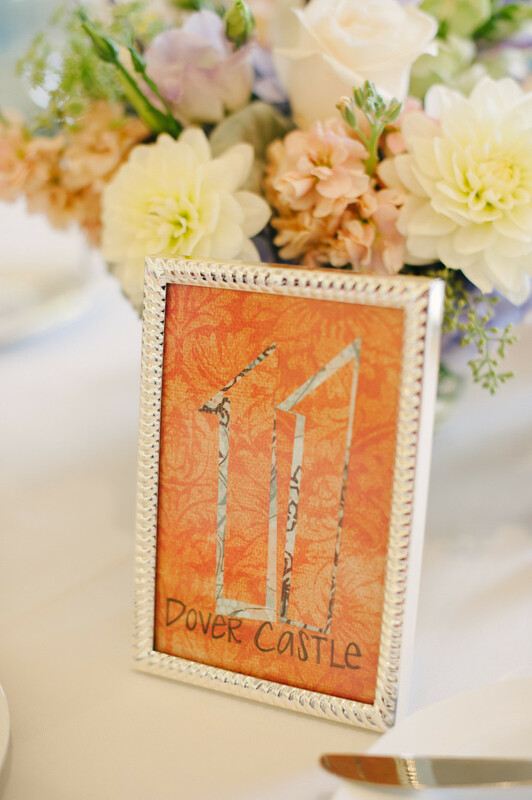 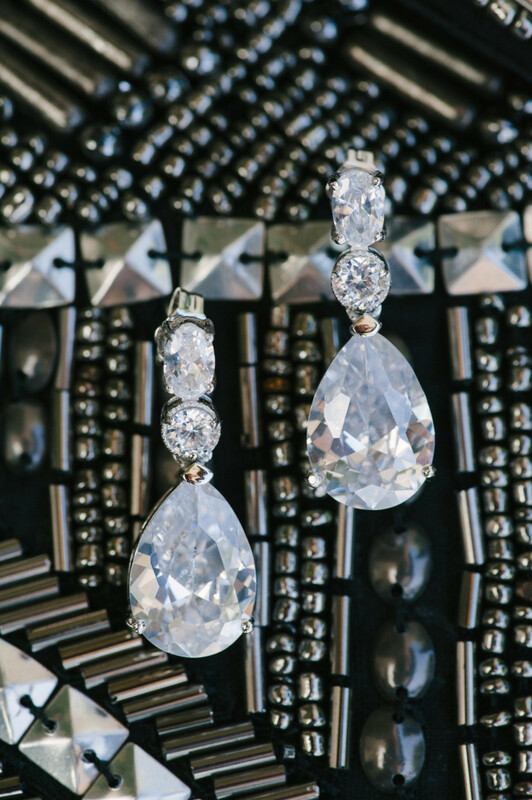 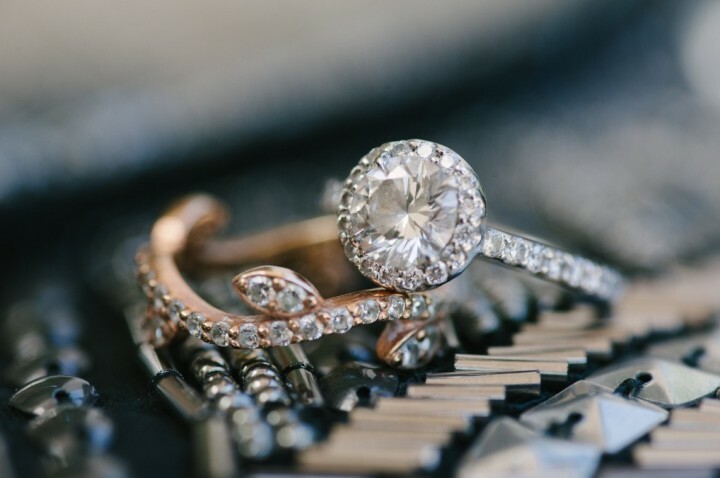 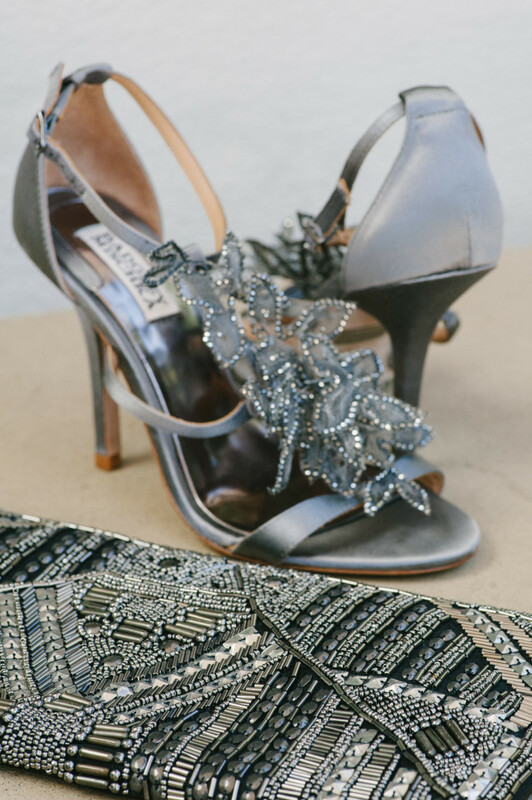 This Gorgeous Florida Wedding from Ricky Stern Photography Has So Many Details To Swoon Over!